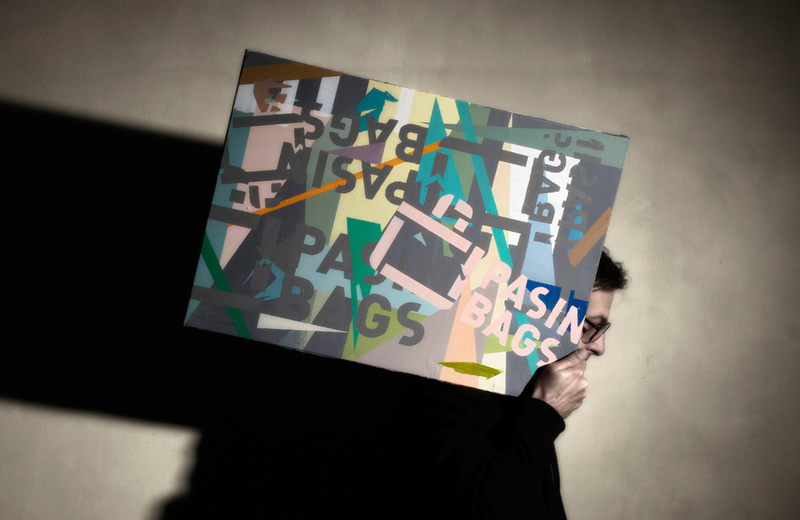 We are proud to present Mattia Conti’s book “My name is bag”. 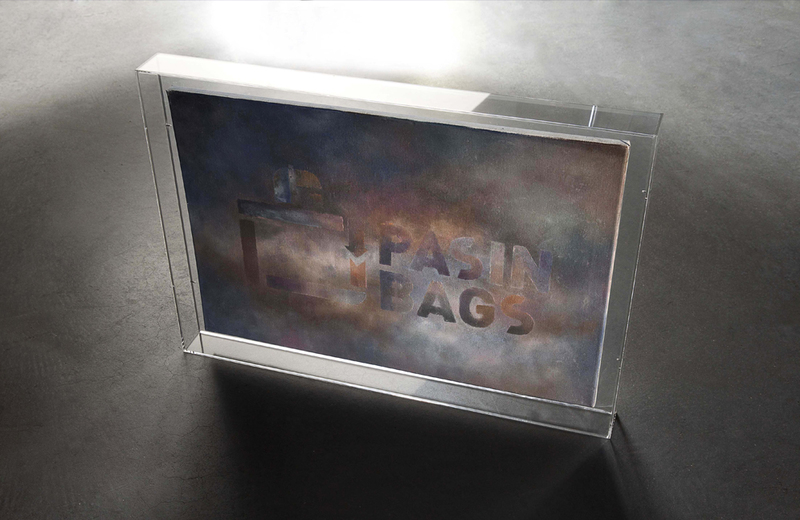 Pasin bags never stops: changes and news are just around the corner, so… stay tuned. 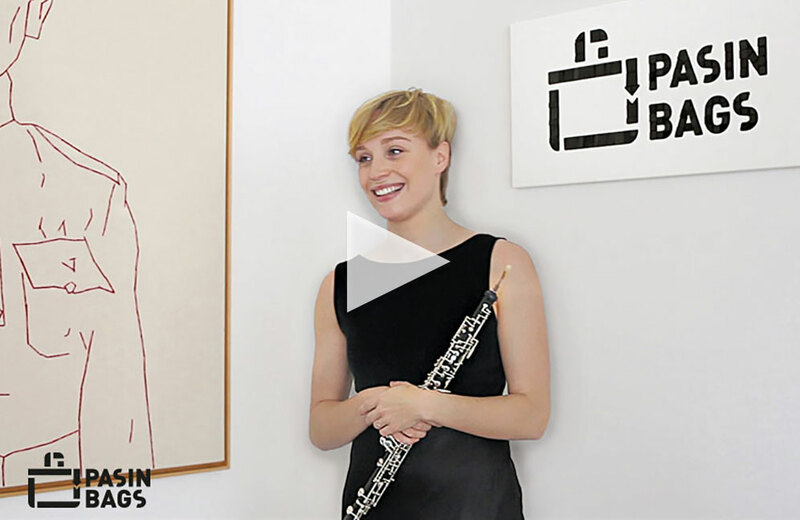 Emma Van Der Galien with her oboe for the Pasin Prize of 21 June 2018 at 10.00. 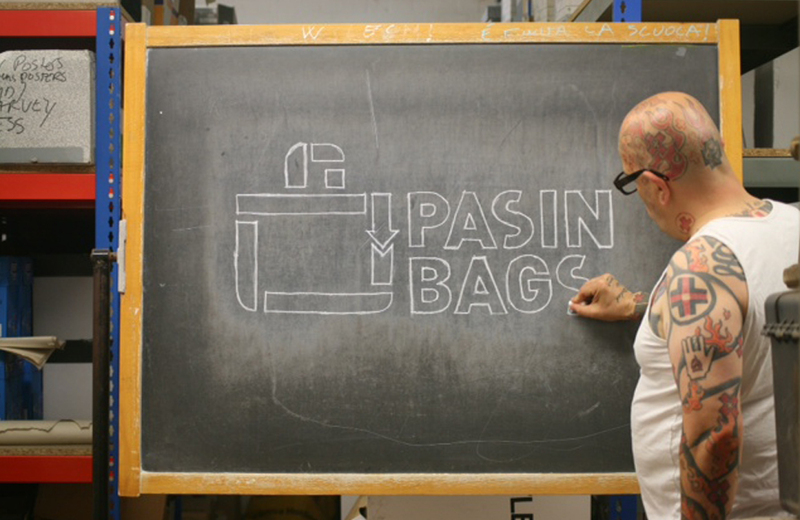 Rodger Stevens for Pasin Bags. 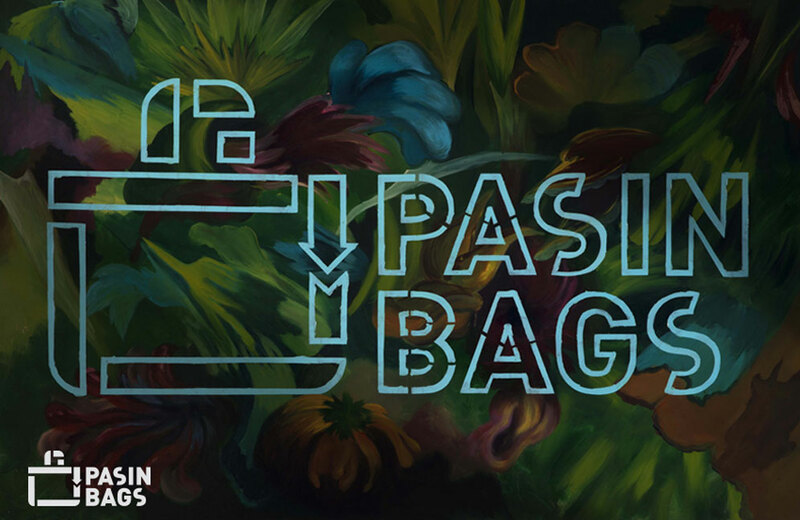 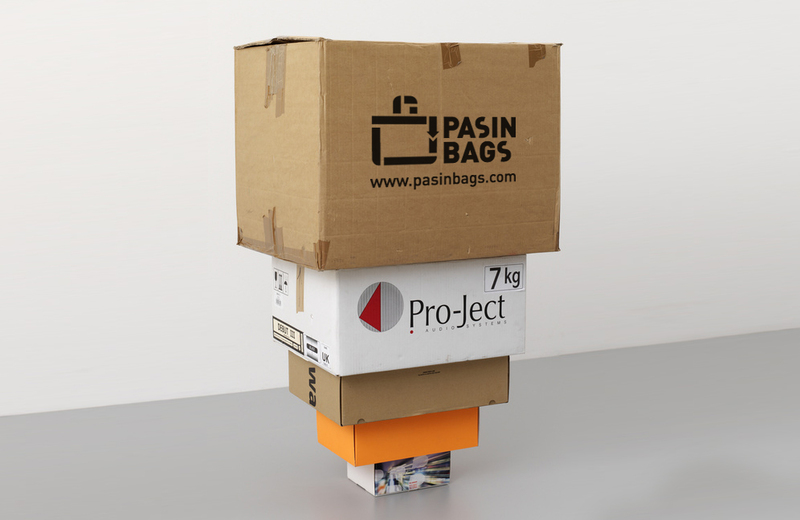 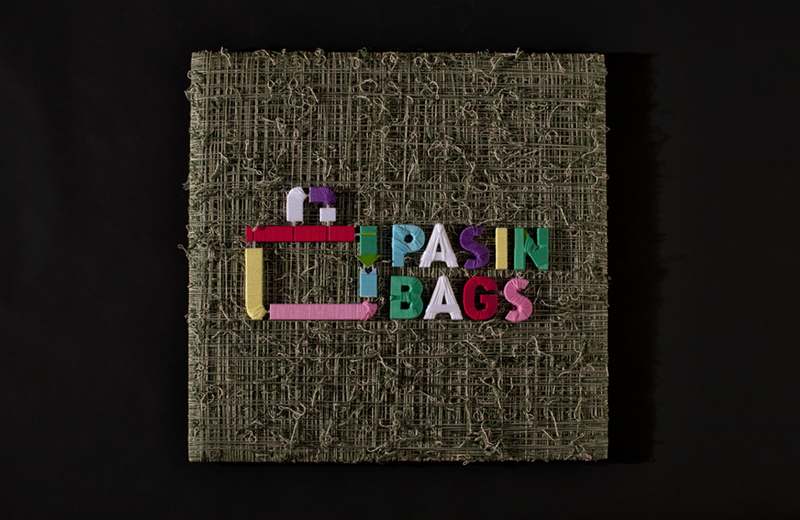 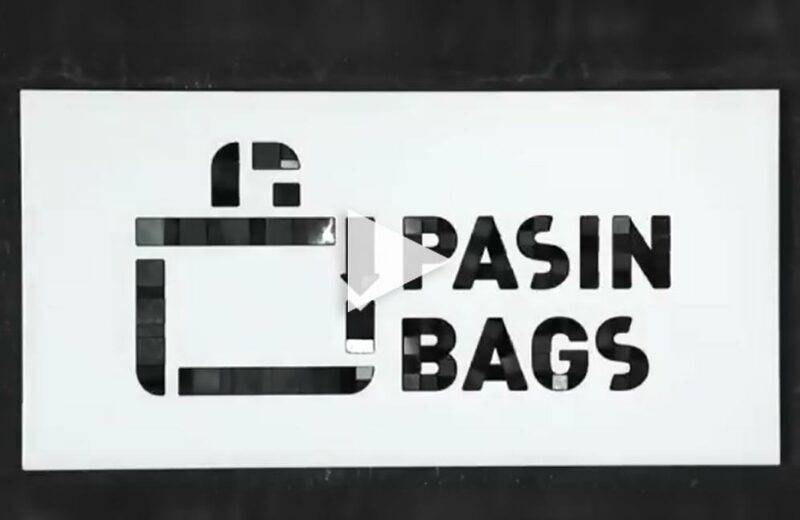 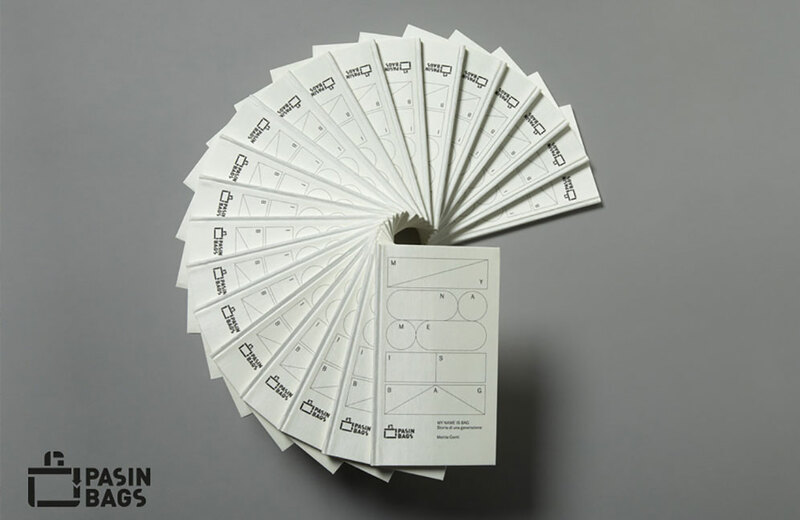 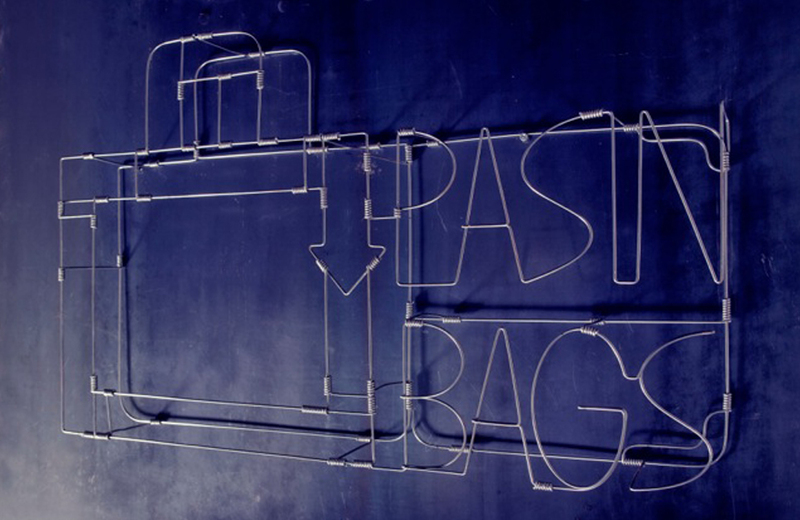 Carla Mura interprets the Pasin Bags logo. 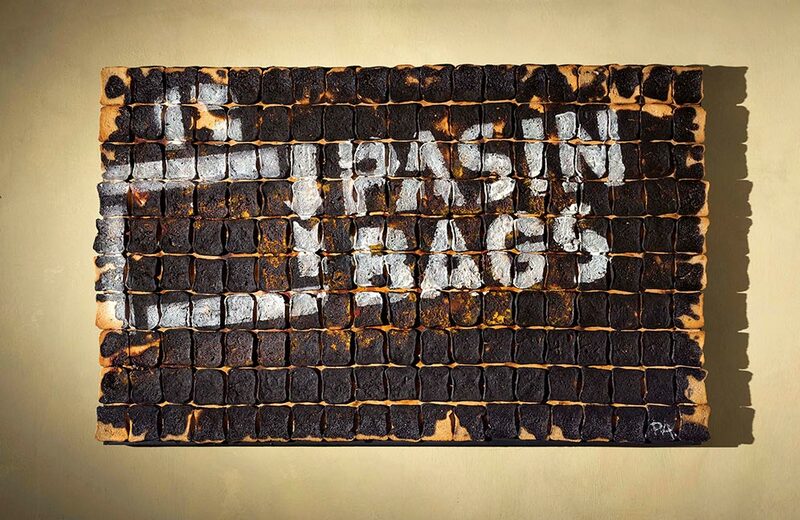 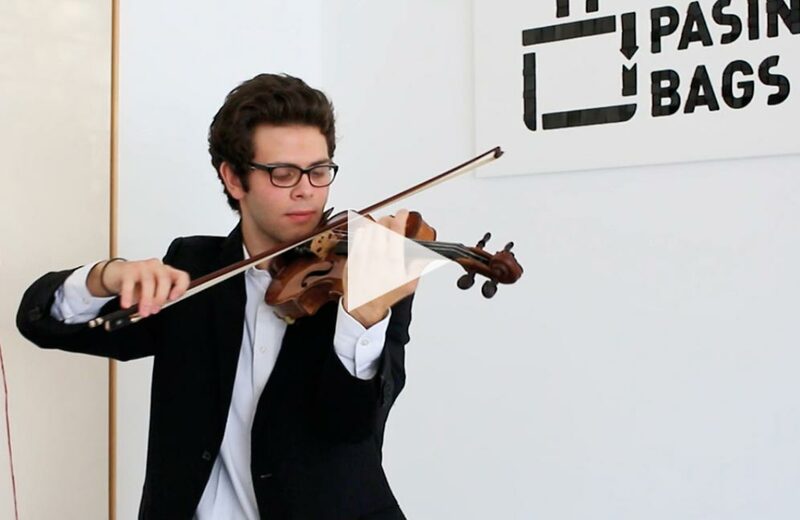 Art is that which we know has a meaning, the nature of which we fail to grasp.